New website and new products coming soon! Call us for more information. Keyland is a specialist provider of high quality decking, outdoor timbers and fixings. 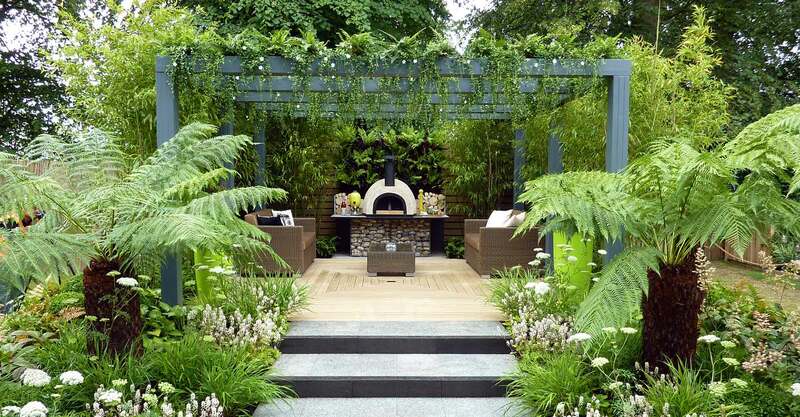 Keyland products are produced from sustainable plantation forests and utilise leading edge technology to produce superior, natural wood decking products. 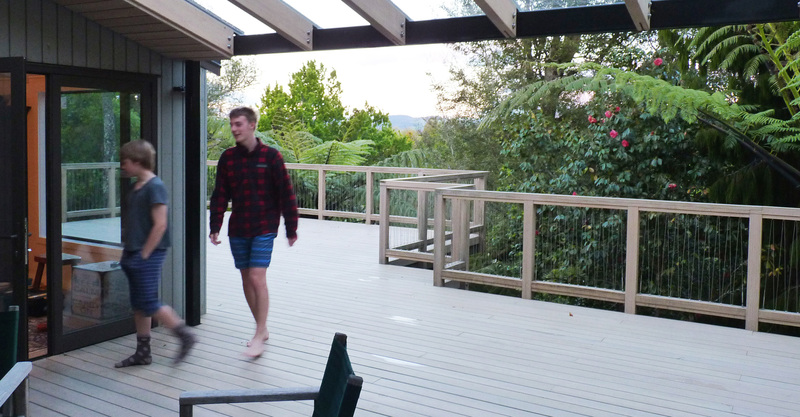 The Keyland products have proven performance in Europe, Japan, New Zealand and the Pacific region for more than 15 years with continual improvement and product innovation to ensure the decking products can be the best they can be in terms of performance, appearance and environmental impact. 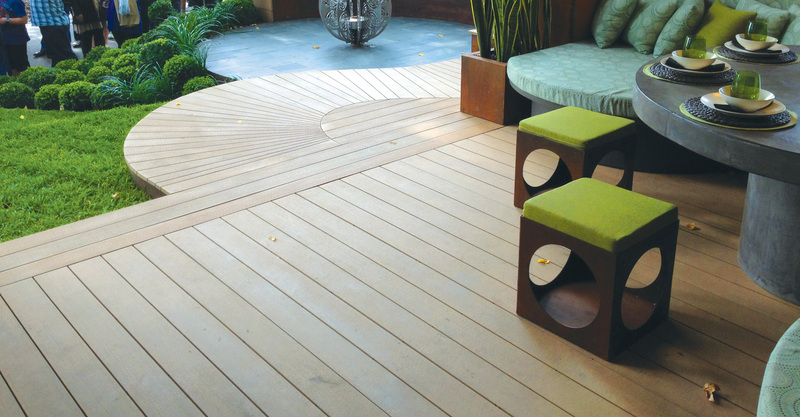 Key Deck is a stunning, natural timber decking product quartersawn from sustainable pine. 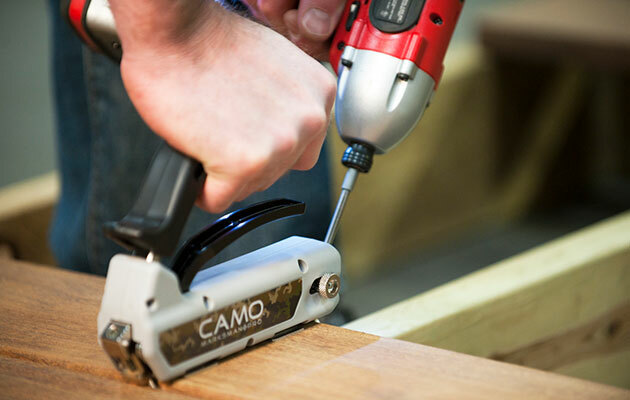 The first edge deck fastening system that easily attaches timber directly to the substructure, creating a beautiful, fastener-free deck surface.